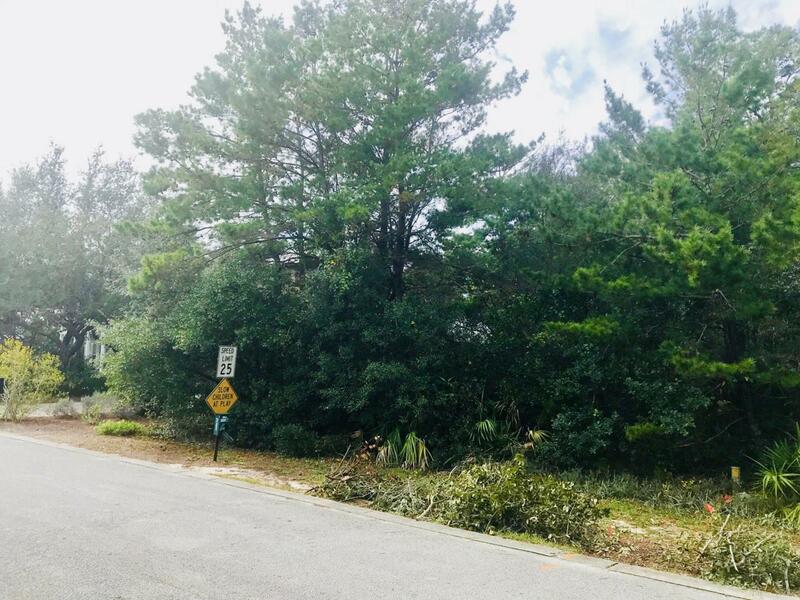 Do not miss the chance to own this wooded lot just steps from the beautiful beaches of 30A and all it has to offer! 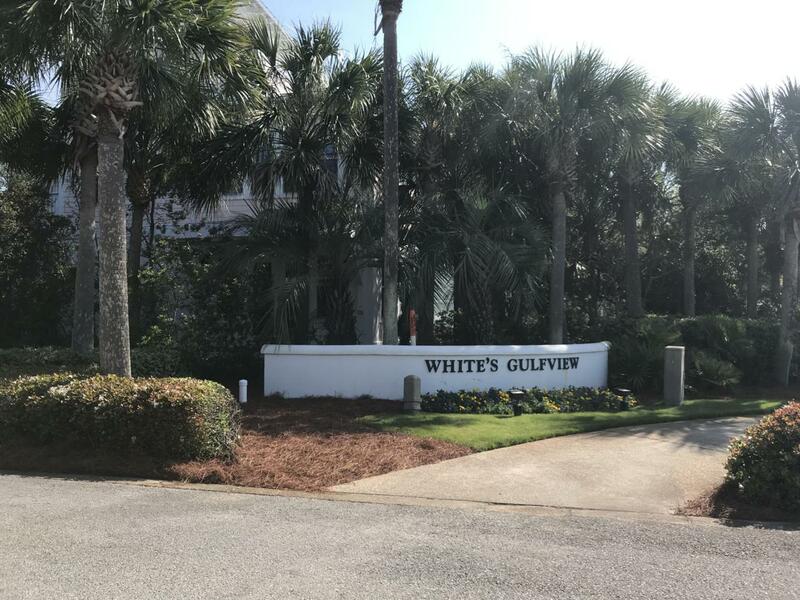 White's Gulfview Estates is a friendly, quiet community with easy deeded beach access just across the street. 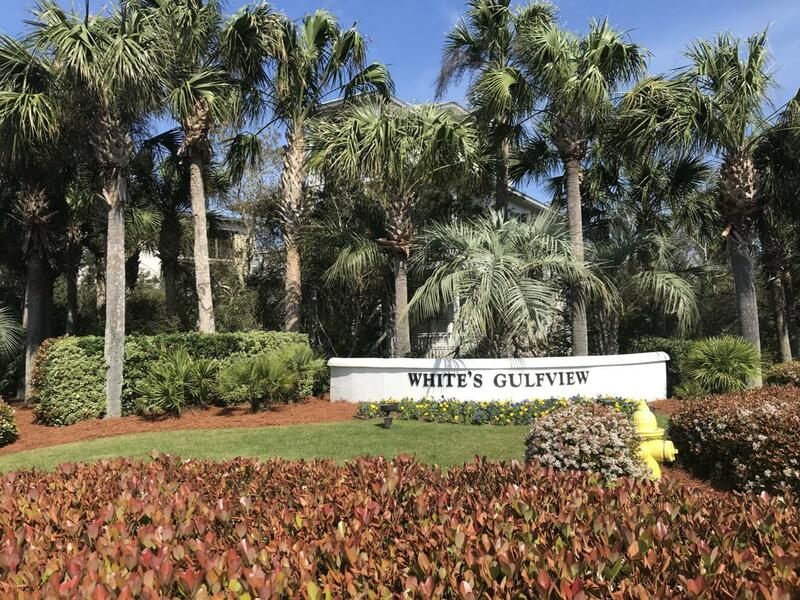 Low homeowners association dues is just one of the many attractive things about living in this wonderful neighborhood. Start building your dream home today!